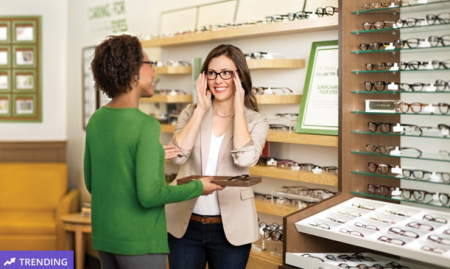 Customers are invited to visit one of Optiks International’s on-site independent eye doctors. 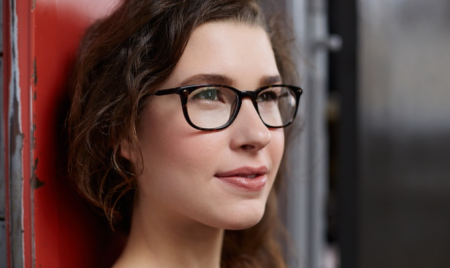 They may also bring a valid prescription from their current eye doctor. 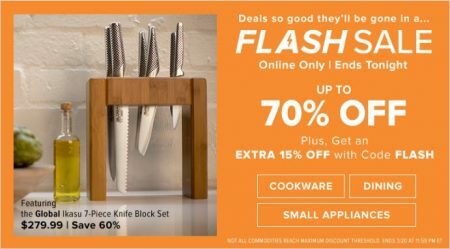 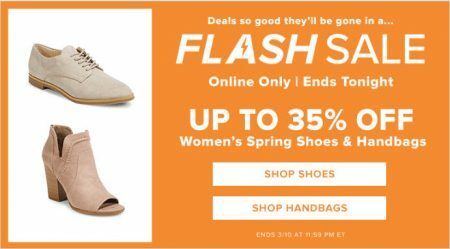 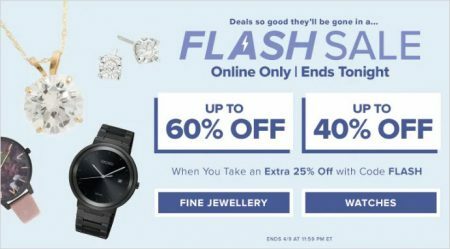 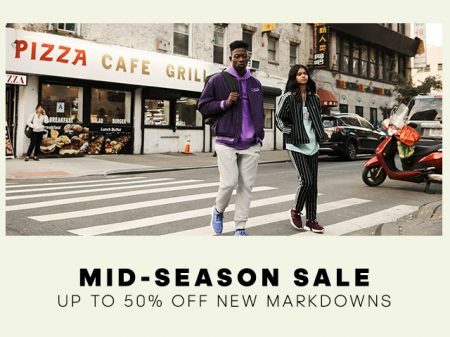 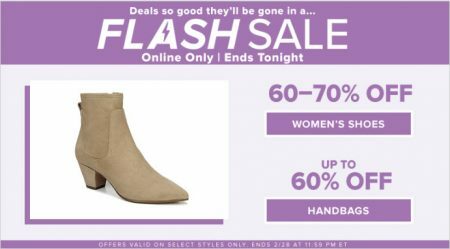 Hudson’s Bay is having a 1-day only Flash Sale today (Thursday, February 28, 2019).